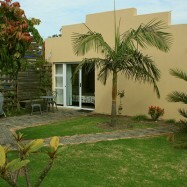 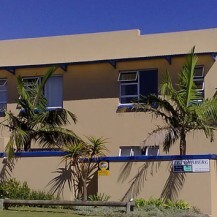 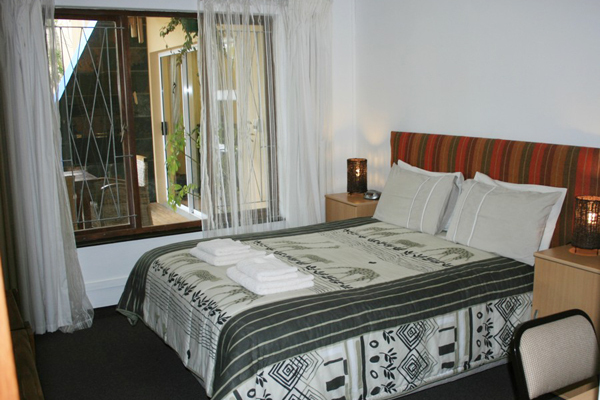 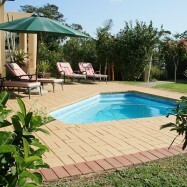 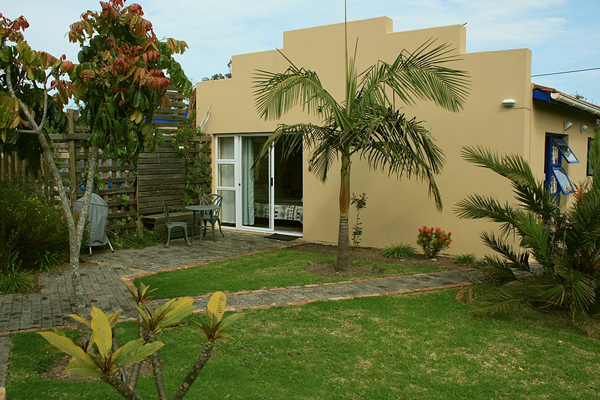 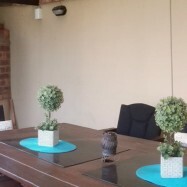 113 Robberg B&B is situated in the beautiful coastal town of Plettenberg Bay and offers you three comfortable en-suite rooms for your memorable stay in Plettenberg Bay. 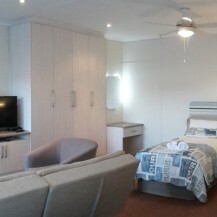 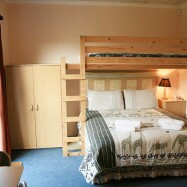 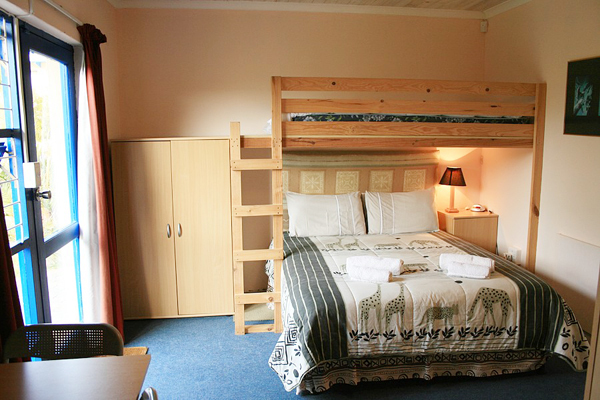 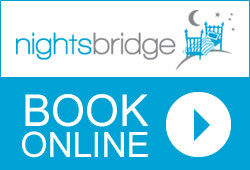 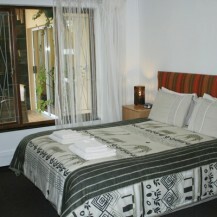 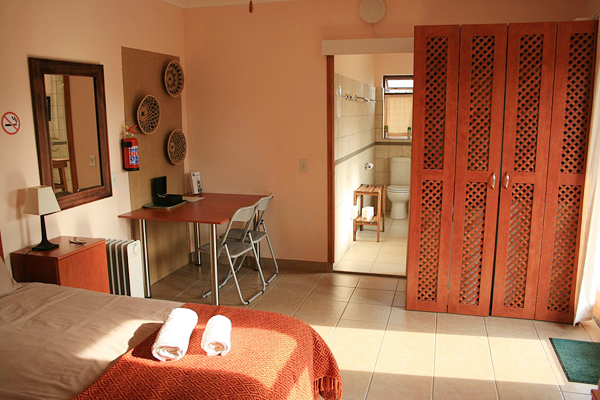 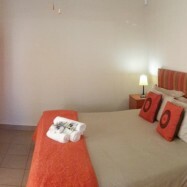 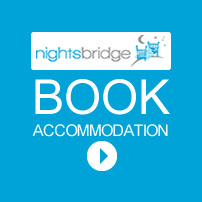 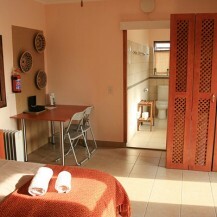 All our rooms can be booked either on a bed & breakfast basis or without breakfast as they all have a small kitchenette. 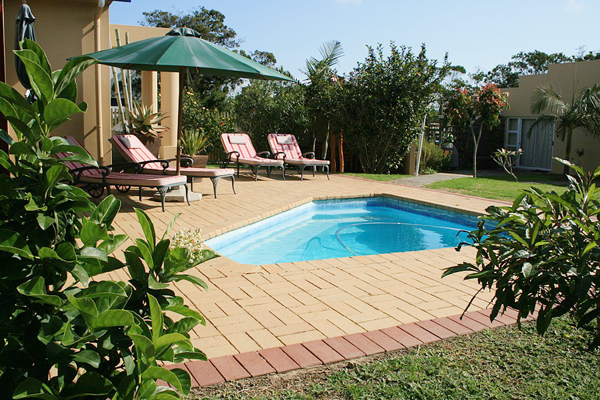 With us you will find the ideal base from where you can explore this magnificent area of the Garden Route with its unspoilt beaches, crystal clear lakes, mighty mountains and untamed African wildlife. 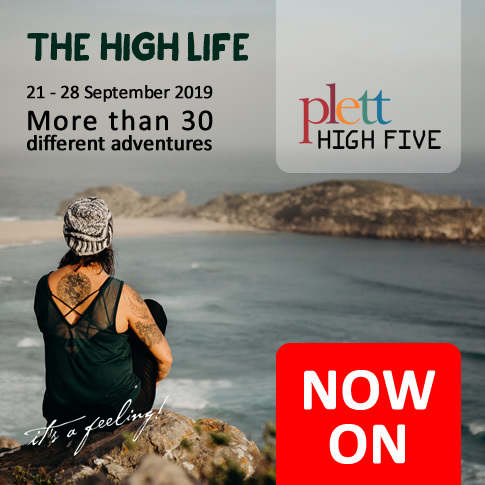 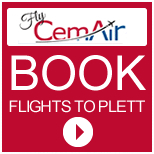 Once you’ve visited us and Plettenberg Bay, or Plett as we locals call it, you may find it difficult to leave and many return year after year!